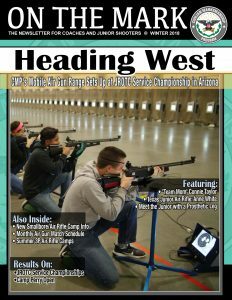 CAMP PERRY, OH – The Civilian Marksmanship Program (CMP) has awarded $158,000 towards outstanding junior marksmen through its CMP Scholarship Program to be used for the 2017-2018 term – over $5,000 more than the previous year. A total of 289 applications were received, with 158 awarded to both junior males and females. 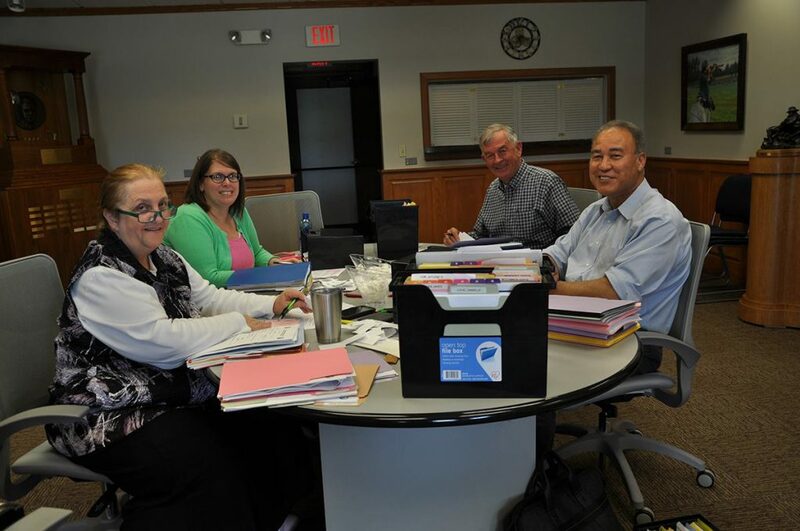 The CMP Scholarship Committee met in late April to review scholarship applications and chose the 2017-2018 CMP Scholarship winners. 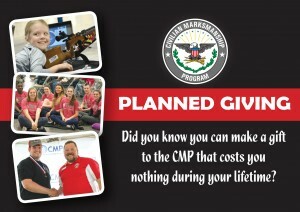 The $1,000 CMP Scholarships are available to graduating high school JROTC, 4-H and other junior shooting club members. 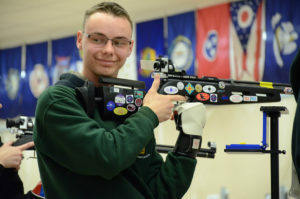 Scholarship applications are only accepted if they are received completed and if the applicant is a U.S. citizen, shows good moral character, is a contributing member to society and is a scholar marksman. 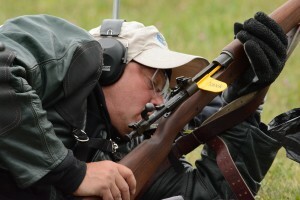 In April, CMP board members and staff carefully sorted through piles of applications to determine which young marksmen would receive scholarships for the coming academic year. 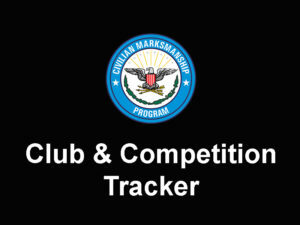 Of the 247 fully-completed applications reviewed for consideration, 122 were submitted by female juniors and 125 by male. Students from Georgia submitted the most, with 22, followed by last year’s leader Pennsylvania (17) and North Carolina (16). 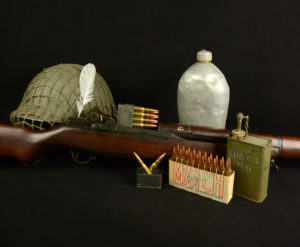 Hawaii, Alaska and overseas military posts were also represented in the process, with a total of 20 combined submissions. 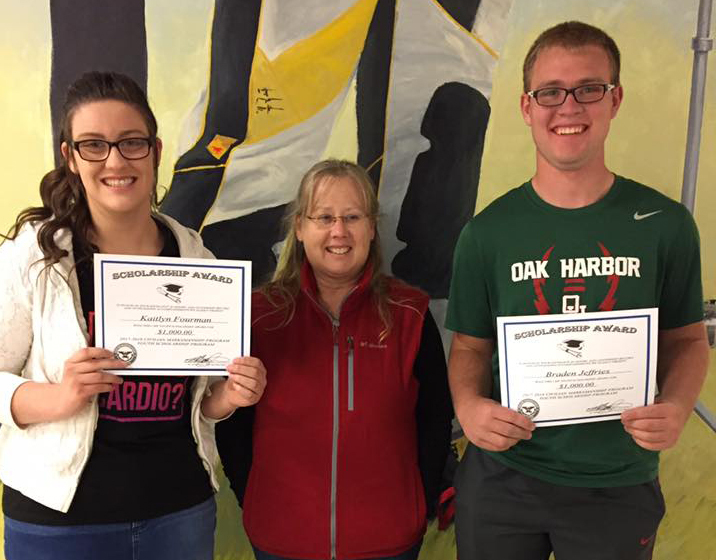 CMP staff member Michelle Woods awarded two local scholarship winners, Kaitlyn Fourman and Brayden Jeffries, both members of a local 4-H air rifle program. 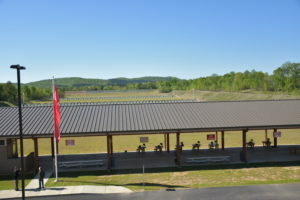 In addition to the scholarships awarded to talented marksmen across the country, six local scholarships were awarded to athletes near the CMP offices in the Port Clinton, Ohio, and Talladega, Ala. – three to each location. The CMP is dedicated to its commitment to youth programs and furthering the education of the successful young adults involved within them. 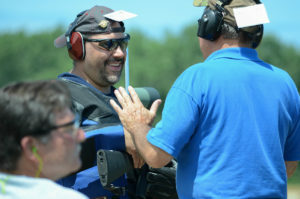 Through these scholarships, the CMP is able to uphold its goal of awarding those who present exceptional talent, determination and citizenship within the field of marksmanship. 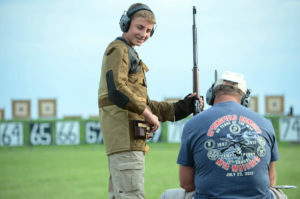 All junior marksmen are encouraged to stay focused on their academic careers as well as in becoming involved with their communities and other positive extra curricular activities. 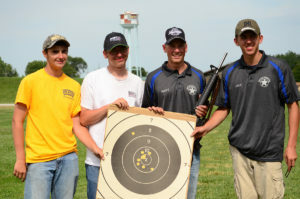 The CMP is proud to provide support to junior marksmen in their continuing education and helping to shape their fulfilling futures. To review all of the selected applicants, click on the 2017 Scholarship Winners link at http://thecmp.org/communications/cmp-scholarship-program/. It's great to read about programs like this. 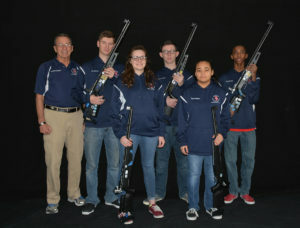 I lead a youth rifle league at my club and will share this with the kids to help show them that the shooting sports can help them towards their future goals.